Madeline Fitzgerald ’21 is from Hebron, Connecticut. She is majoring in politics and pursuing a Nexus concentration in journalism, media and public discourse. 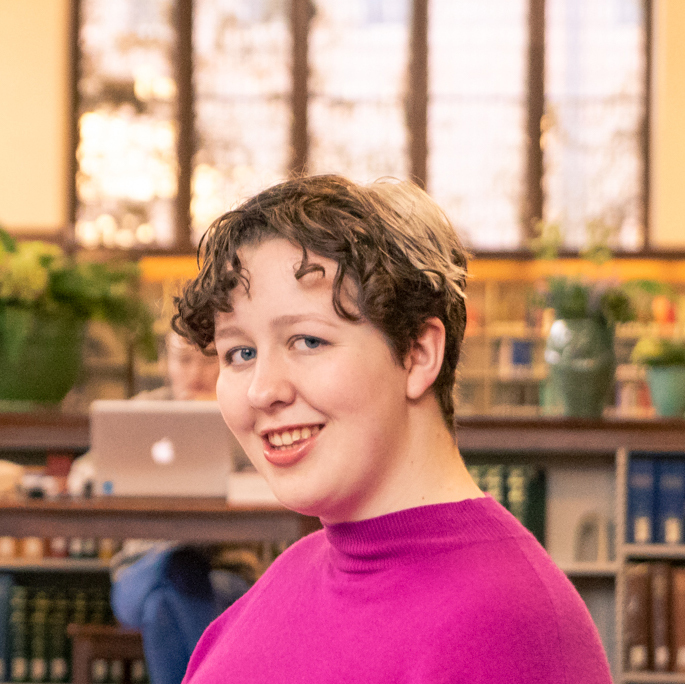 When she’s not in class, she’s probably working at the library cafe or working on her radio show — the Mount Holyoke News Hour on WMHC South Hadley 91.5 FM. She plans to become a magazine journalist. 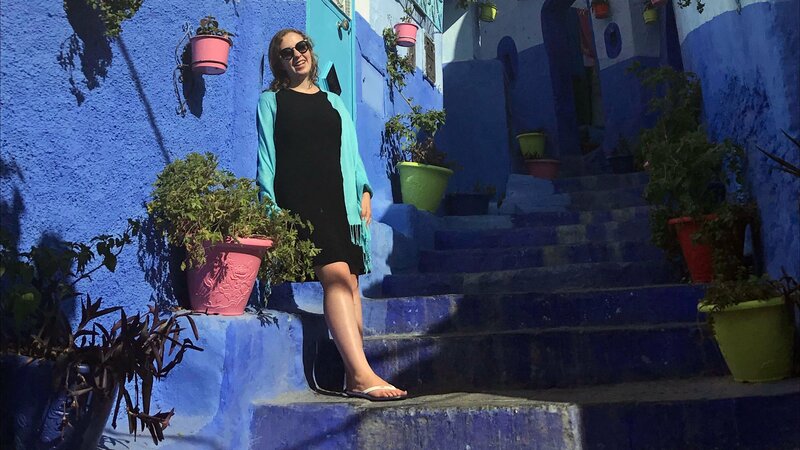 The Moroccan sun was blazing outside, lighting up Rabat, the city that would come to feel like a second home to me. In the maze-like medina, the oldest part of the city, women were bargaining for fish and bread. Pastry chefs were selling fresh almond candy to children who were leaving school for their afternoon break. Old men sat in cafes on the side of the road — smoking cigarettes and sipping espresso for hours, talking to old friends. Fishermen were hauling their daily catch in the bay next to Le Dhow, a traditional Arab wooden boat with a bar inside. Businessmen were catching trains and university students were cramming into trams. And in the middle of the city was me. Sitting alone in McDonalds, eating french fries and crying my eyes out.